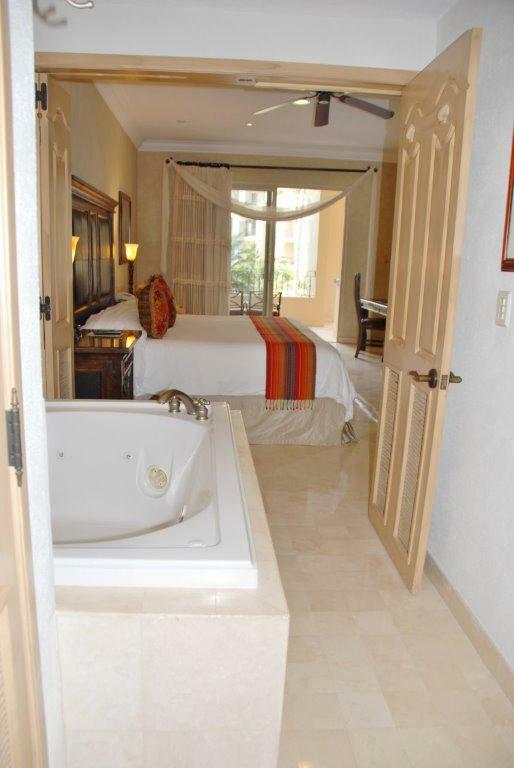 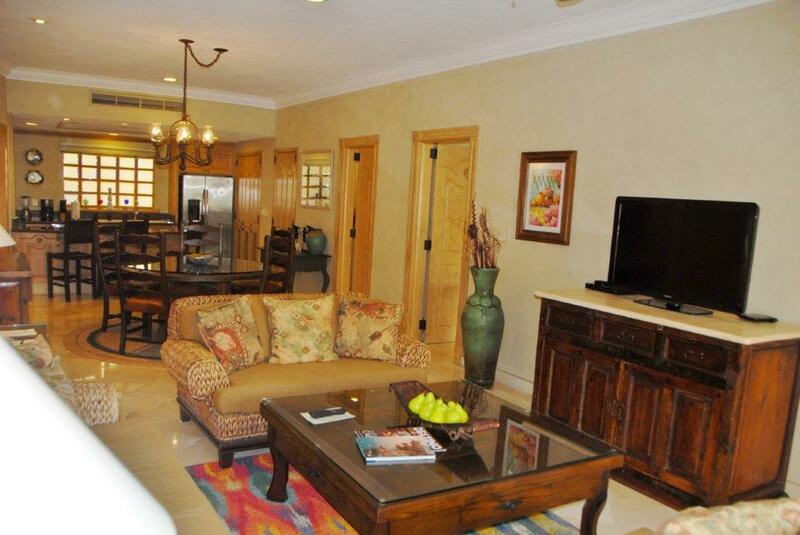 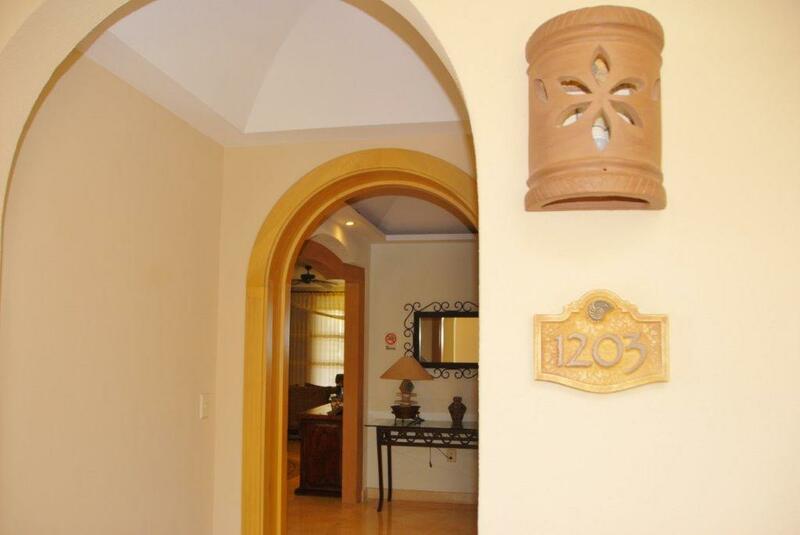 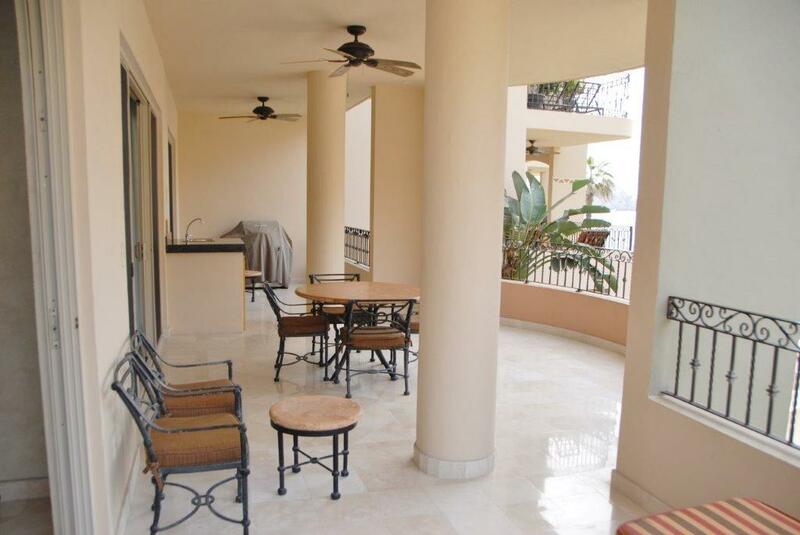 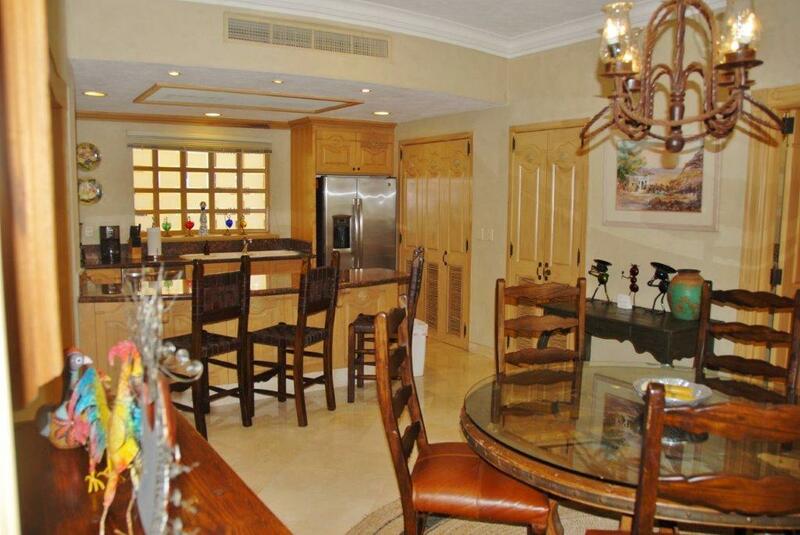 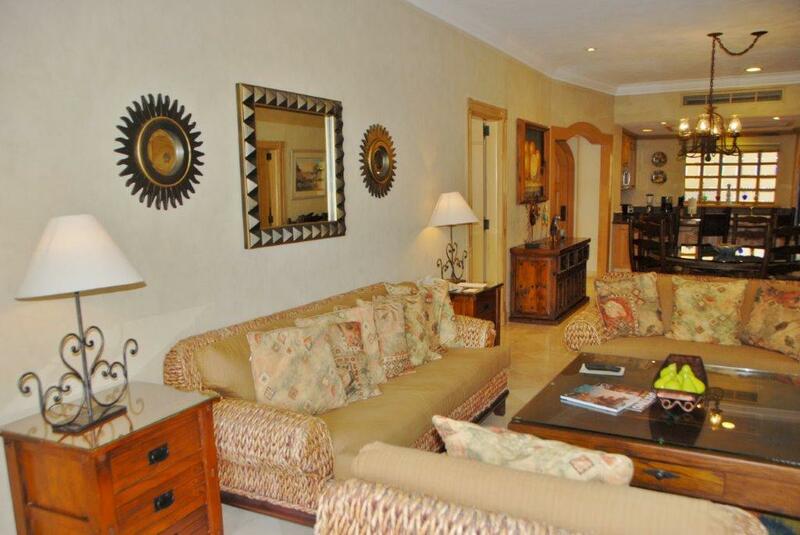 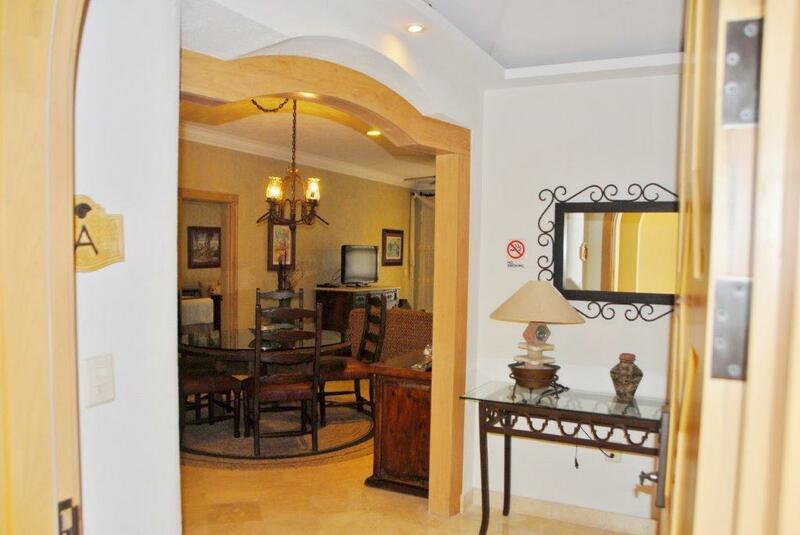 An incredible 3BR, 4BA luxury Villa located so very close to the waves!! 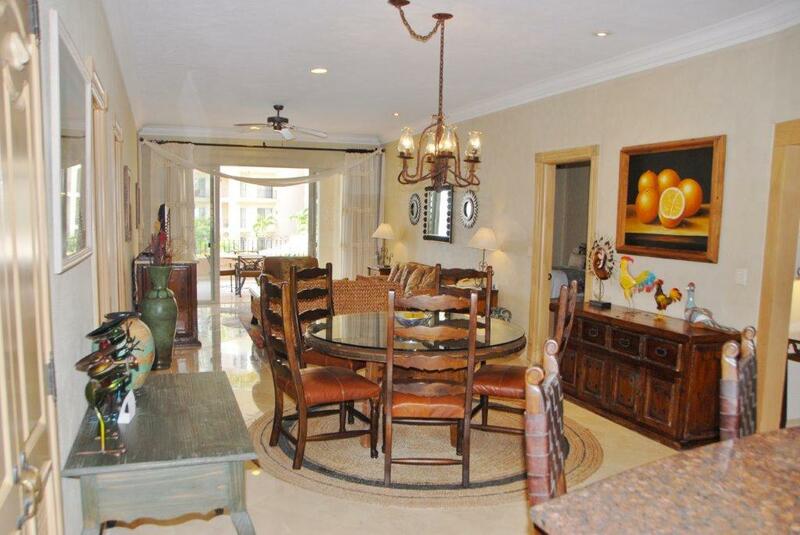 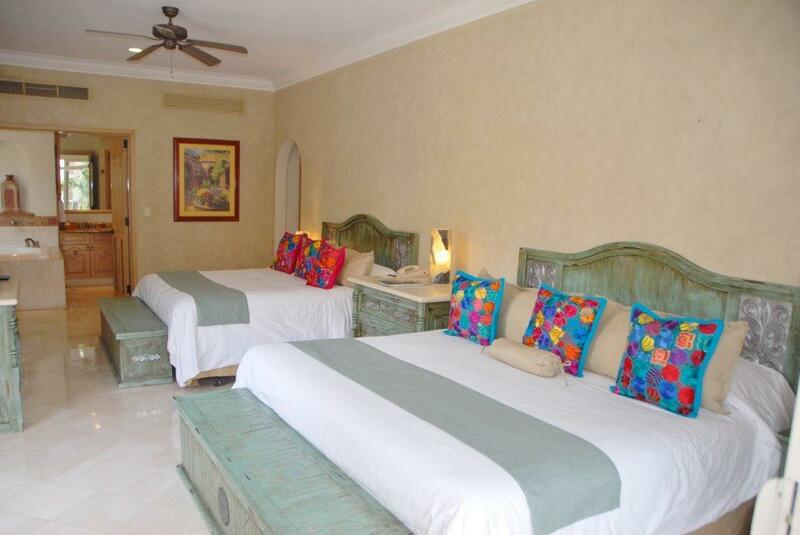 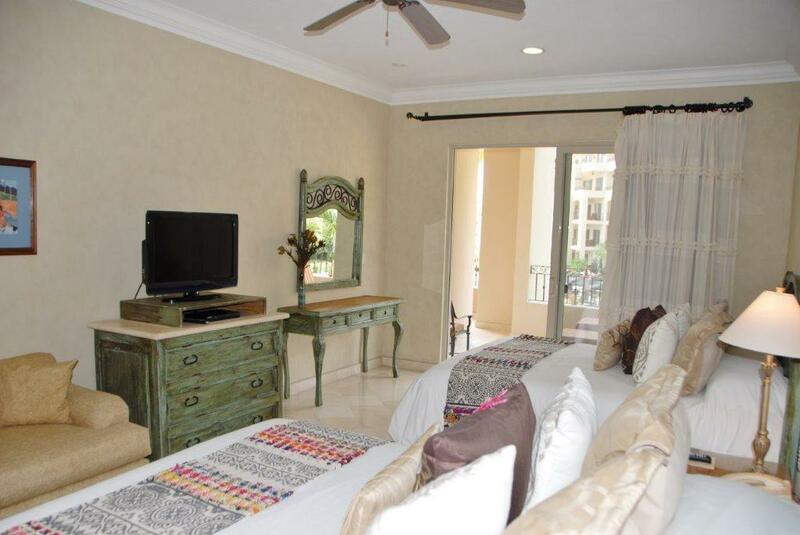 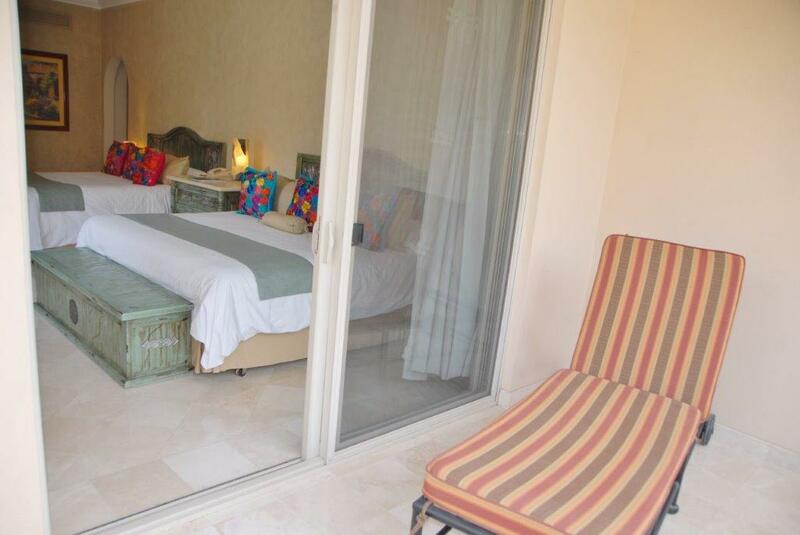 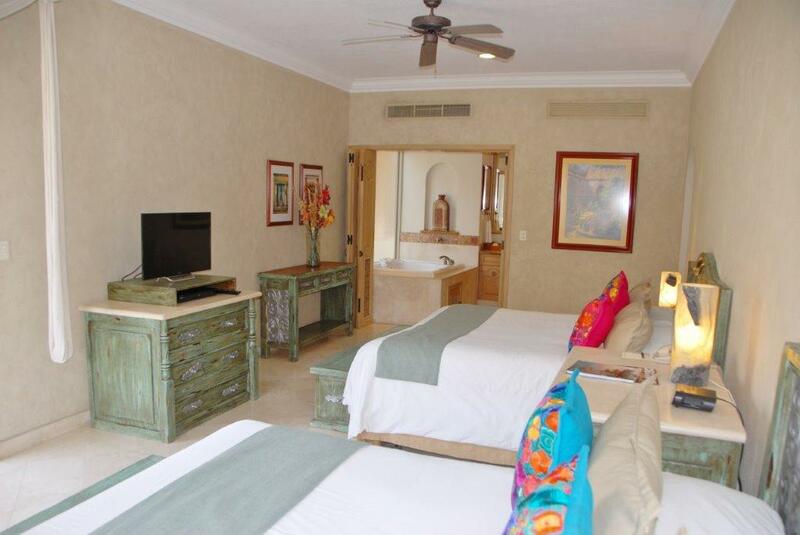 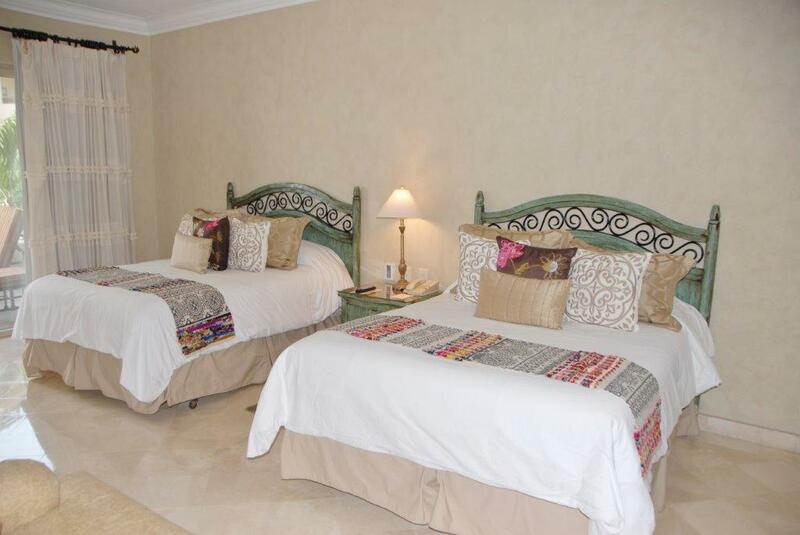 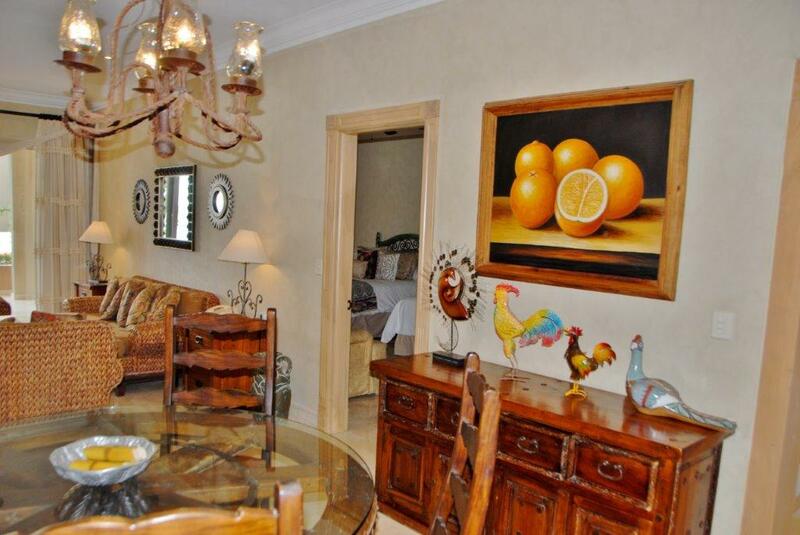 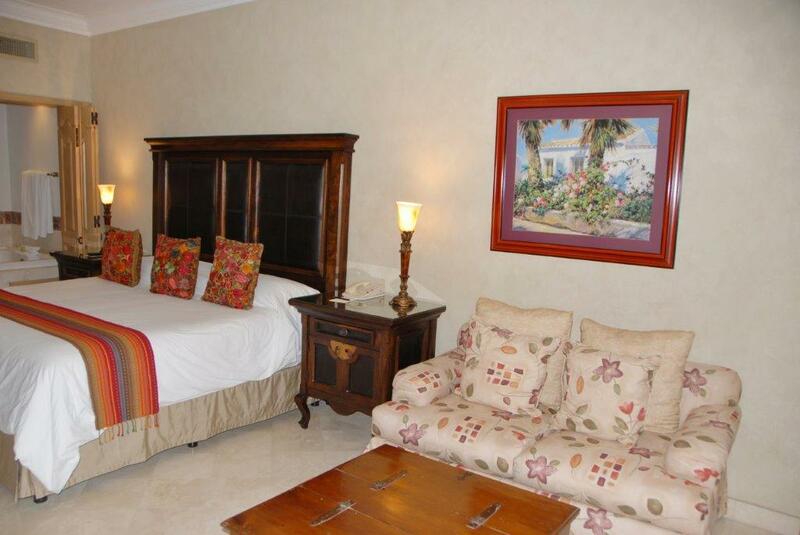 Offering 2800 sq ft of living space, impeccable furnishings and beautiful decor, this villa sleeps 10 comfortably! 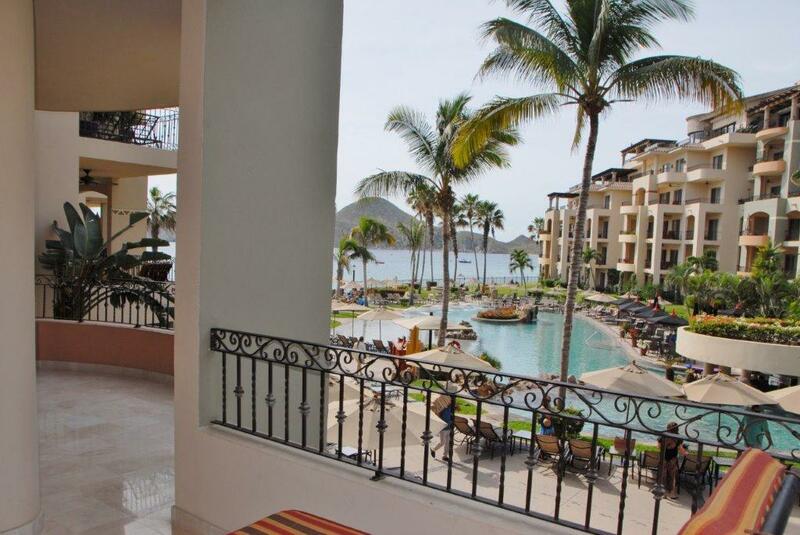 Watch and hear the waves crash against the Medano Beach shore line. 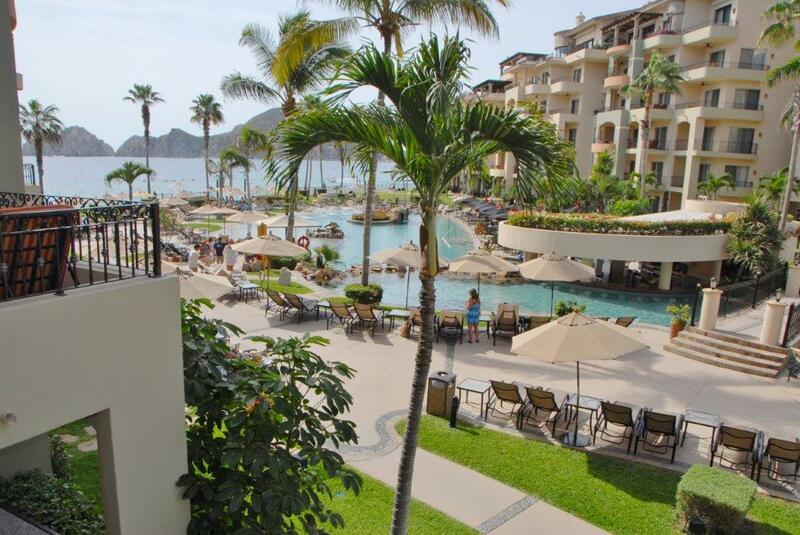 While here, you know you are truly in paradise! 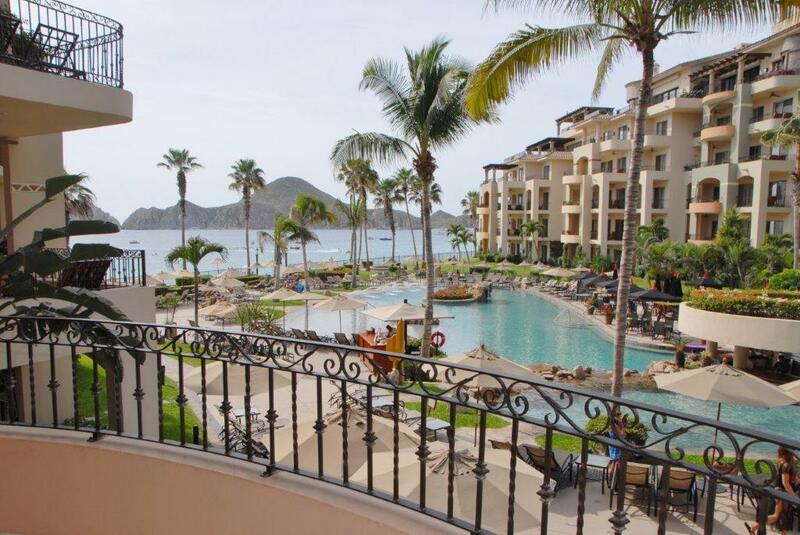 Easy walking the beach to everything that Cabo has to offer...or sea taxi out to Lover's Beach, this Villa is ideally located. 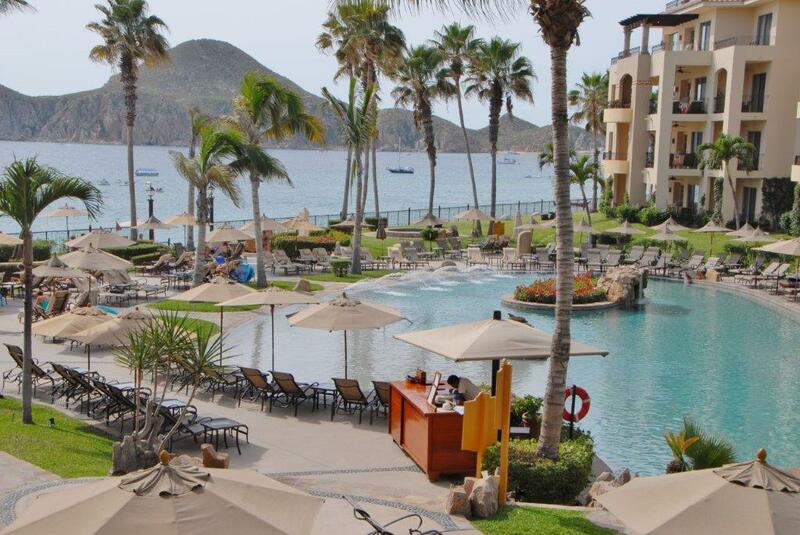 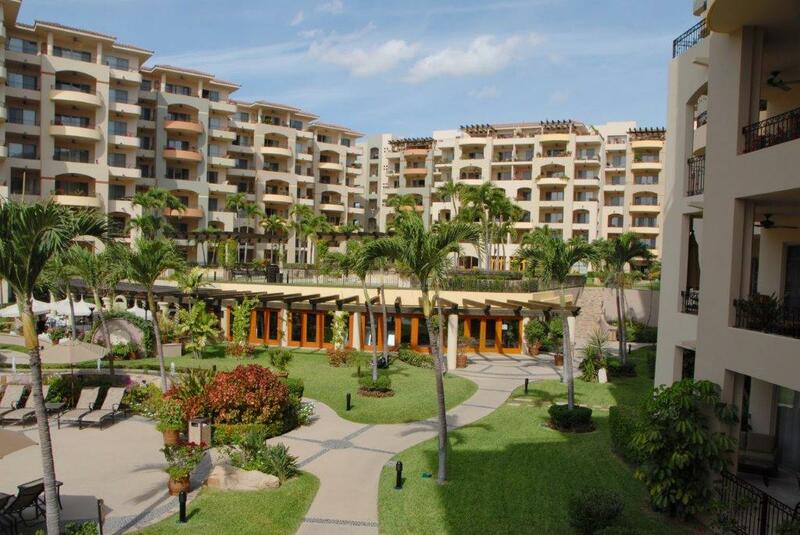 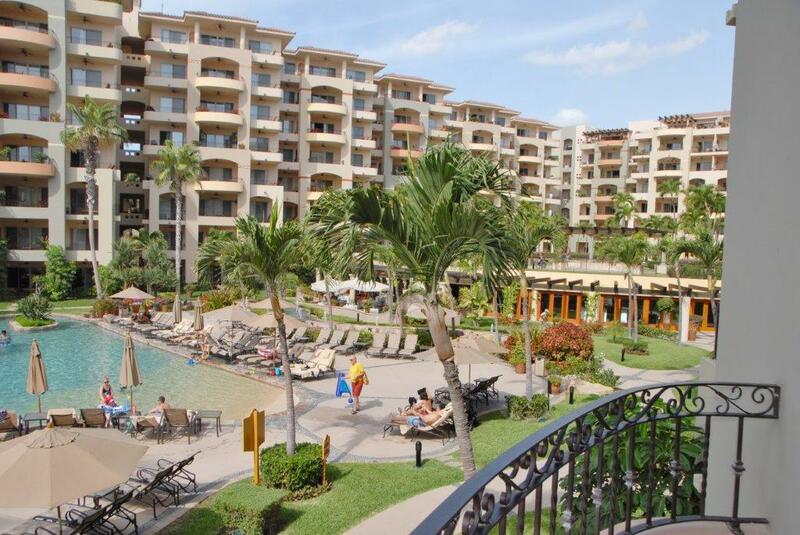 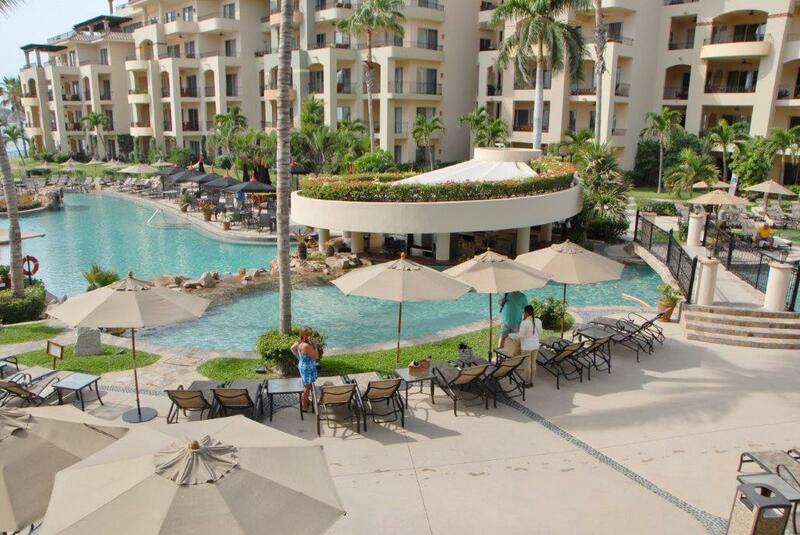 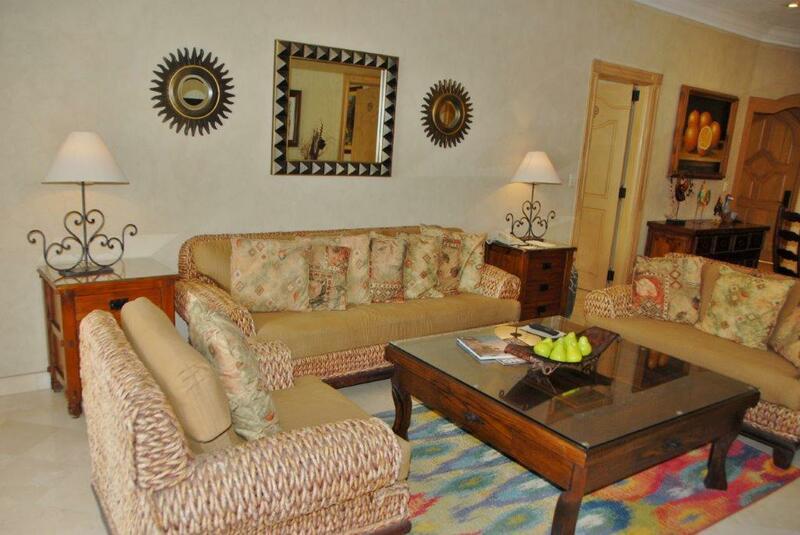 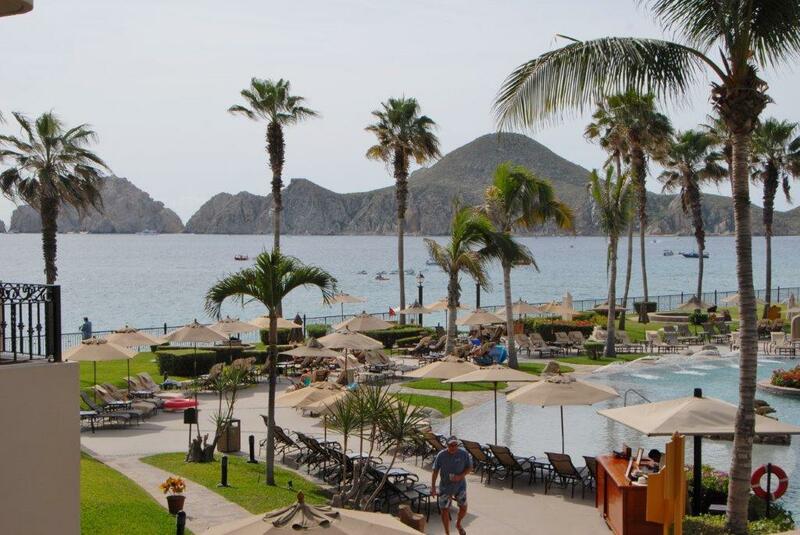 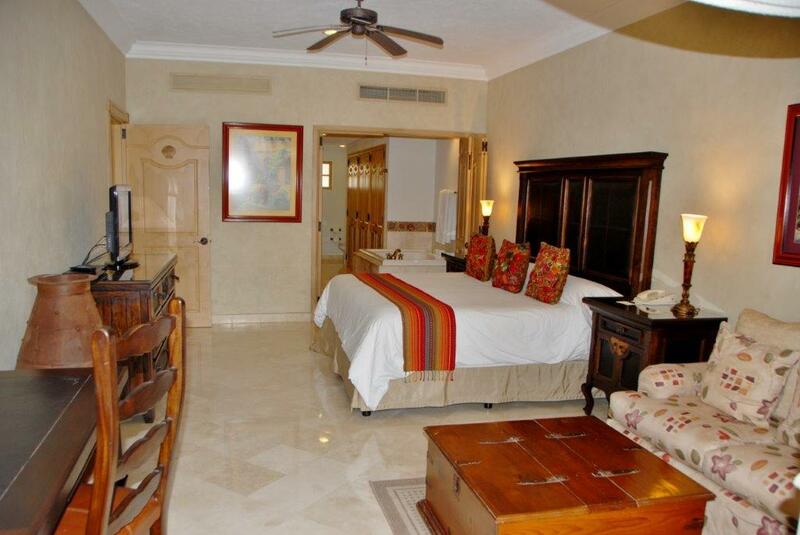 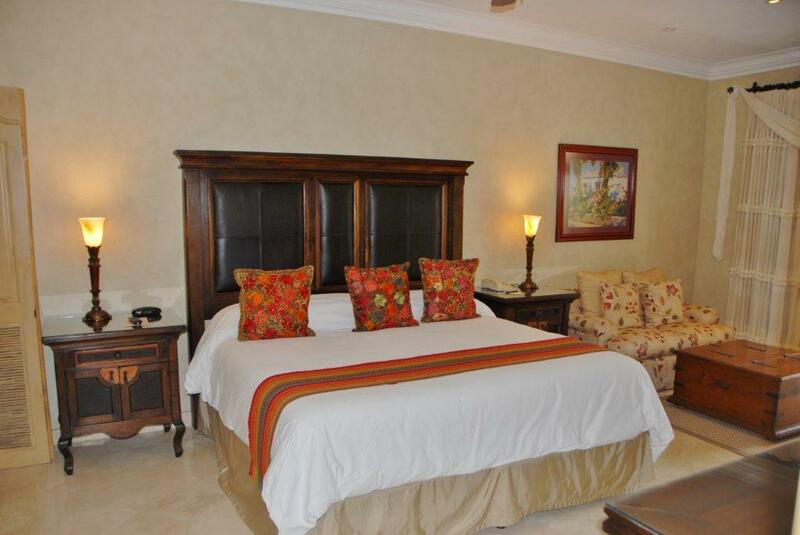 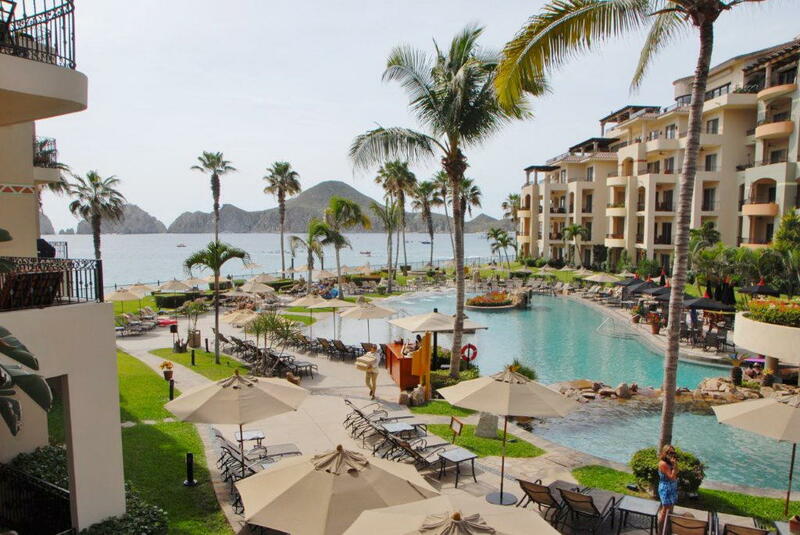 Soak up the sun, lounge by the pool, enjoy all of the 5 Star luxuries that Villa La Estancia offers! 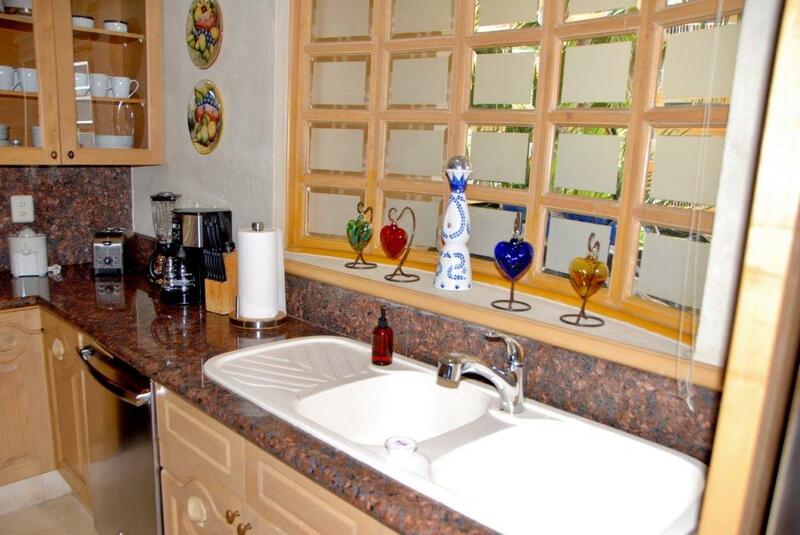 Lowest priced 3BR Villa available and it is a gem! 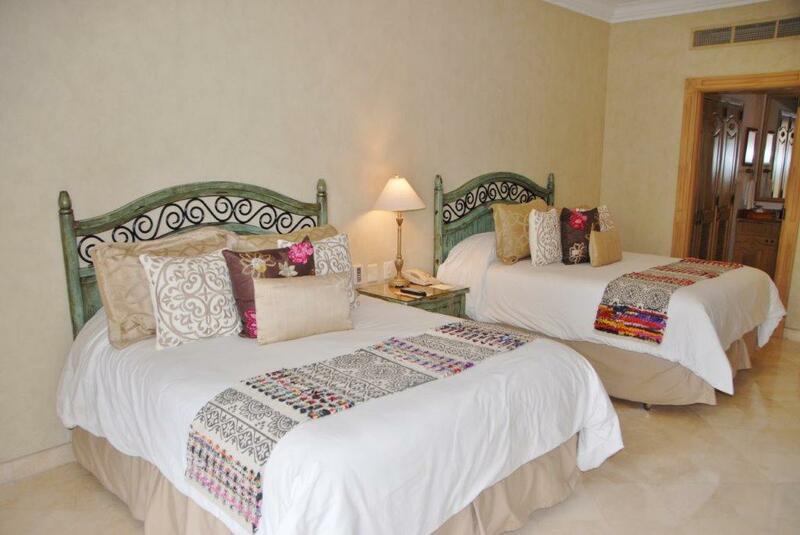 These Villas are fabulous vacation rental properties, make wonderful corporate retreats, or an incredible family Vacation property! 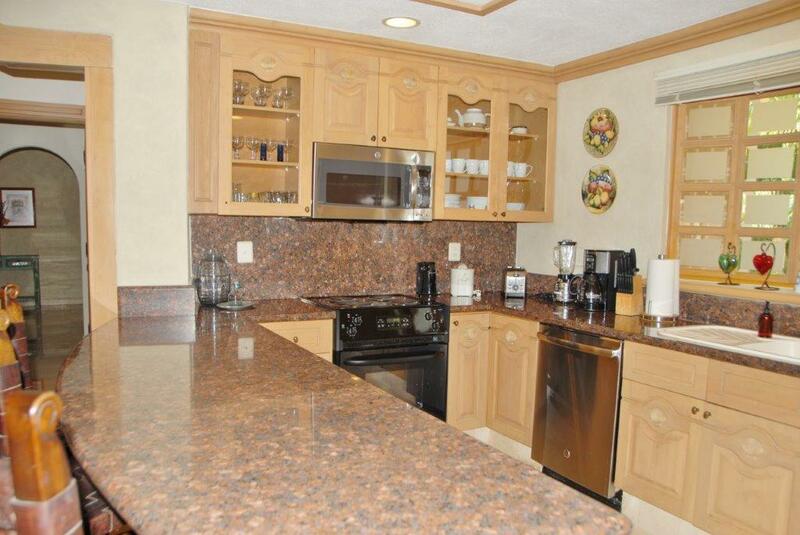 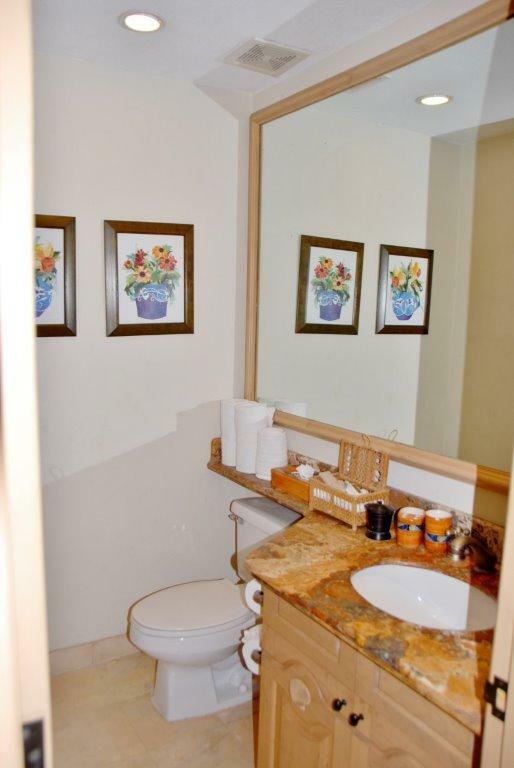 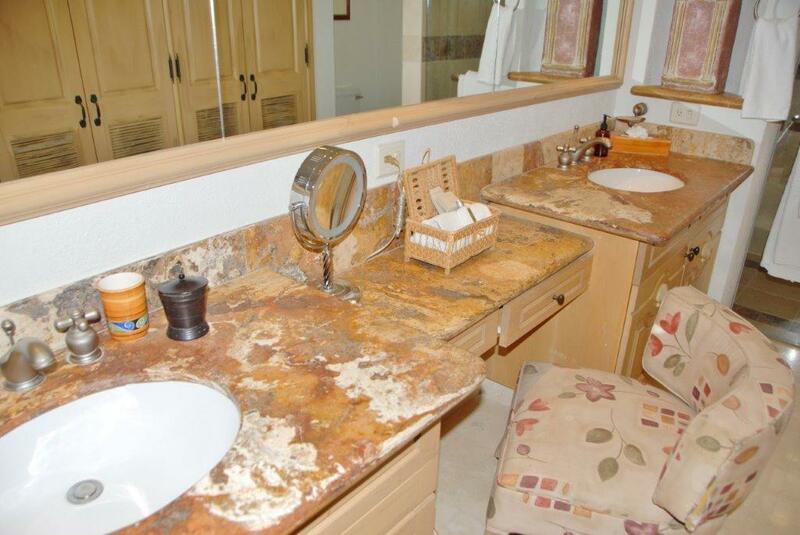 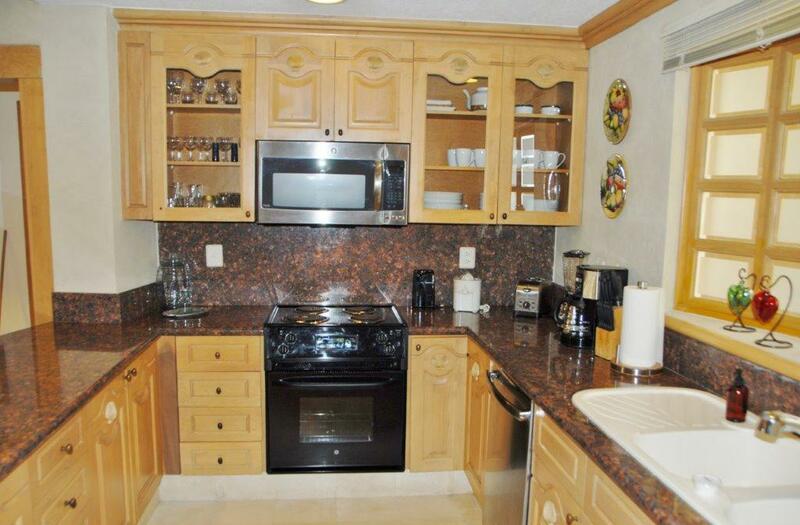 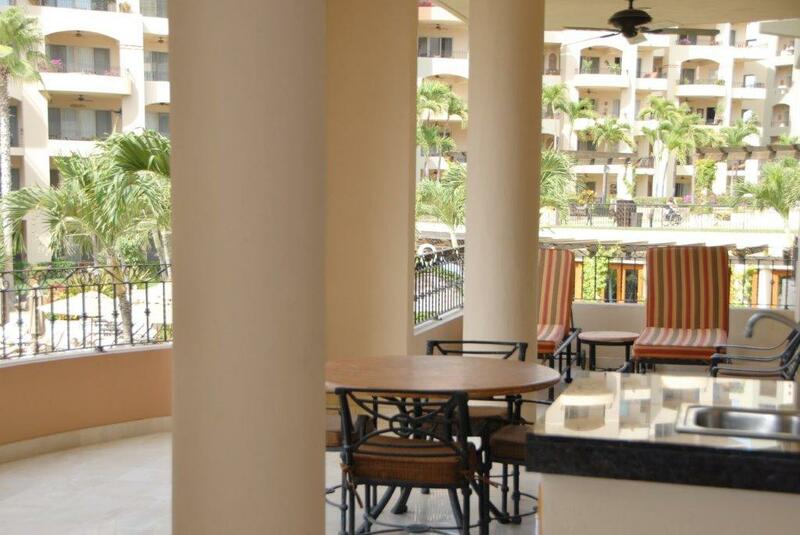 On-site amenities include, 7 Restaurants, a Mini Market, Jewelry and Ice Cream shops!